lots of you lovely customers did! 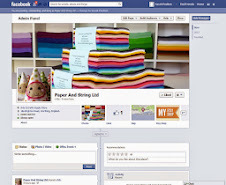 and now the newest felt delivery is here - we have Vanilla! my button rep is really rather lovely - not only does she come and visit me and fill my day with buttons BUT she also pops a box of end of line buttons in the boot of her car for me to rumage through! these are all from the range I never buy from because they are much-o, expensive-o, super lovely buttons from Italy...but with a discount I couldn't say No!! I've listed them all in the Limited Edition section of the website - I definitely can't get anymore of these! blogging on a Monday - well I never! I hardly ever get a chance to Blog on a Monday! it is by far our busiest parcel-packing day of the week but today we were up super early and got a good head start on it all ....so what did I do with my spare half an hour? photograph some new buttons of course! We moored at the pontoon, strolled along Cobb Harbour onto the seafront, found a pub/restaurant that took our fancy and had a leisurely lunch and a cool drink in the sun. Heaven. the printed felt has been re-stocked - and I got some new designs too! one really rather heavy delivery +PLUS+ hours of counting and sorting +PLUS+ lots of little grip seal bags =EQUALS= all the metal findings restocked! more fluff for your money! John and I made the most of the lovely weather this weekend - we visited Bridport's Food Festival, had a BBQ with lots of our neighbours, went to the Vintage Rally (steam engines, tractors, cars and fun moving models - the fun fair in the pic above was my favourite!) we popped to the workplace of our next door neighbour to see a gazillion orchids that are growing there - like seeing a carpet of Bluebells, but better because it was Orchids! and then we had a relaxing Sunday afternoon in the pub garden. Fantastic - hope you had a good weekend too? I love Ikea. Nearly all the furniture in the barn is from Ikea. But our great wall of Expedits was not quite right. It worked as a room divider, it worked as double sided unit and I loved it because I *finally* had one cube per felt colour (that had been on my wish list for a VERY long time!) but it wasted space. lots of space. Good Quality scissors imported from all the way from Japan (I can't find any UK made) each pair is just £15! 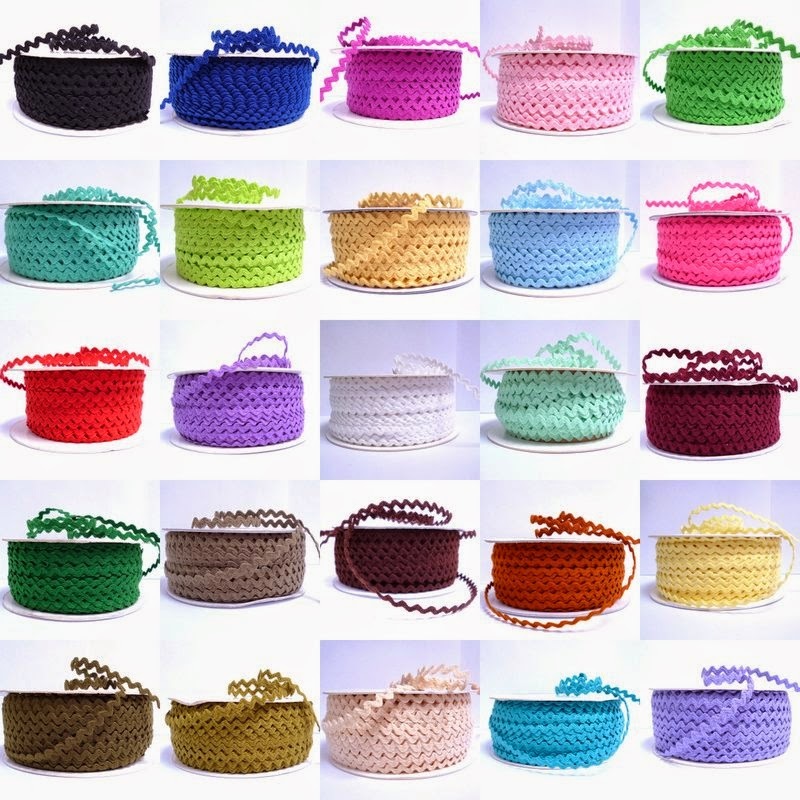 the Glitter Material has been restocked!....AND ... da...da....daaaaahhhhh.....we have FIVE new colours! 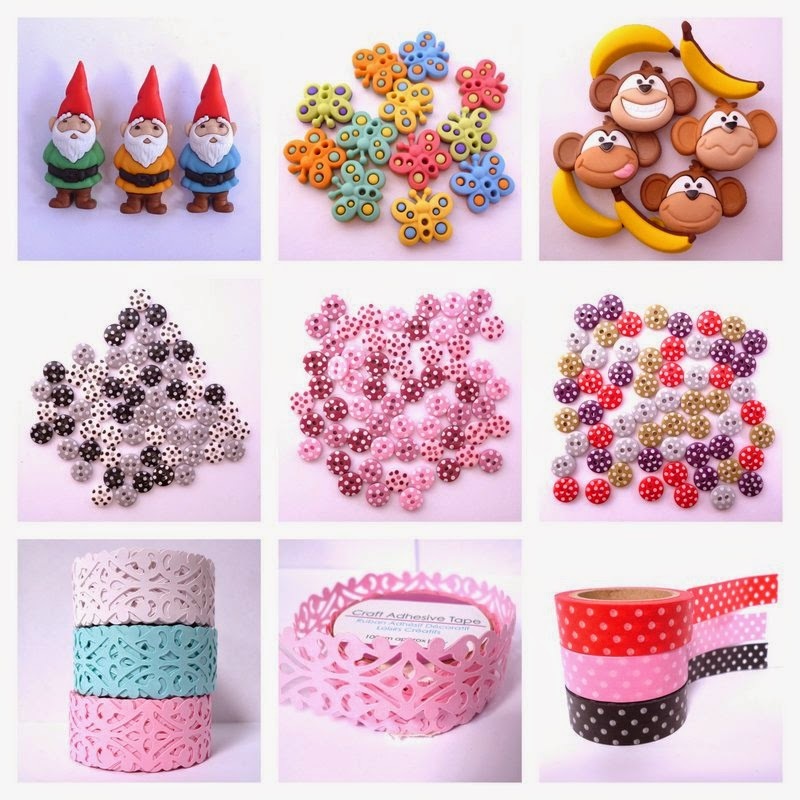 ....and more colours of teeny tiny polka dot buttons...some new Washi Tapes AND GNOME & MONKEY buttons! 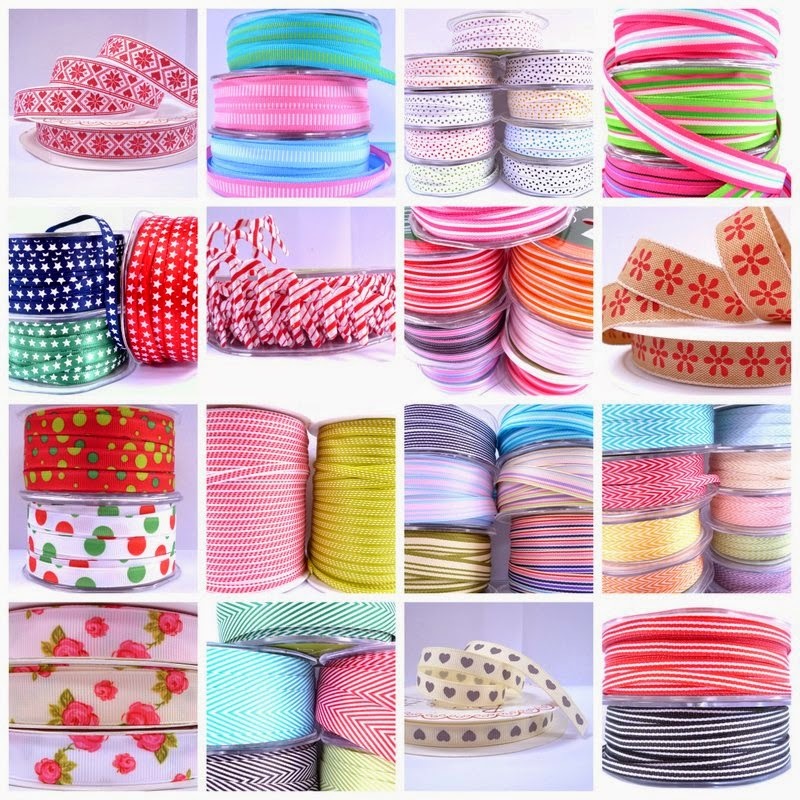 73 fantabulous new ribbon designs have been added to my website today ~ hope you like them as much as I do?